Sometimes, friends enter our lives when we least expect them to. And they change the way we do things forever. But sometimes those friends come in forms that surprise us. Like, say, the form of a tiny abandoned dog on the side of the road. Meet Paco, a stray dog from Mexico who was nearly hit by a car. 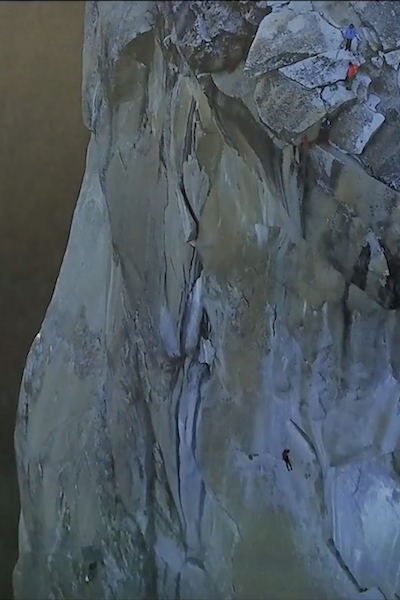 But now Paco gets to jump off cliffs with Chase, his adrenaline junkie owner. Chase is the kind of guy who can’t just leave an animal in need on the side of the road. And Paco is the kind of dog who definitely just won the owner lottery. 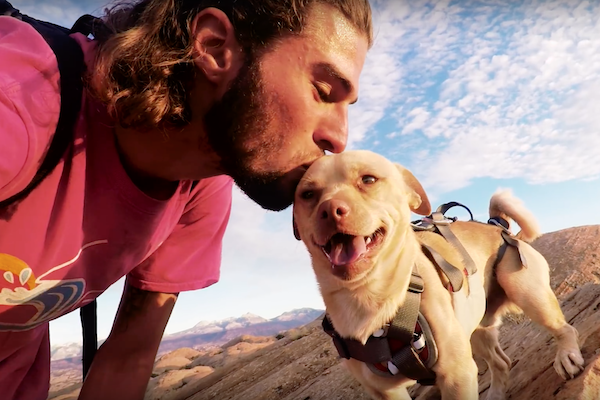 So now he travels the U.S. in a converted school bus and lives as a real-life adventure dog. Chase Reinford is a 23-year-old YouTuber with nearly 500K subscribers. 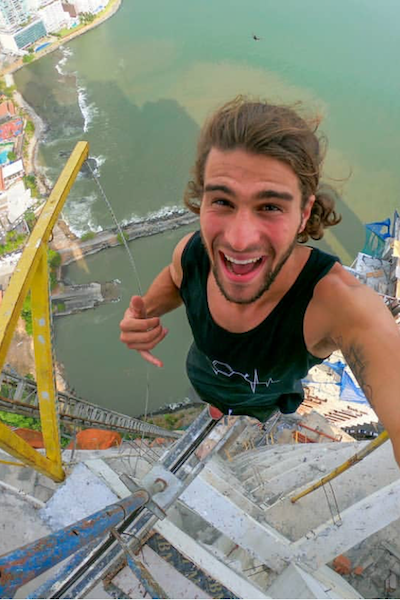 He makes neat videos about jumping off cliffs and stuff. He’s also got a pretty hefty following on Instagram, if you’re into that sort of thing.